Exam anxiety is real and can sabotage all of your hard work. Many well-intentioned adults will tell you that you have nothing to fear but fear itself. Unfortunately, this powerful emotion does not seem to listen to reason. Indeed, anxiety is one manifestation of a hampered fight or flight response. In situations of great danger, we have evolved to be able to flee swiftly or to stand our ground if need be and battle with superhuman strength fueled by adrenaline coursing through our veins. This is an automatic response to danger and assembles all available energy to be deployed in running or fighting. Sadly, there is no power left for thinking. That would be helpful because in modern situations of fear, like exams, neither running nor fighting will resolve the danger successfully. So we end up feeling confused and stressed. With practice though, it is possible to find the adrenaline off switch. Here are several suggestions to combat this educational scourge. Visualization. If you have had a few situations where your fear has wiped your mind clean during an exam, there is a risk of associating all exam situations with that response. You may develop an anxiety habit. Of course, if you persist in your efforts to be a strong learner, as well prepared for the exam as three other students combined, you will eventually come to a better relationship with the exam situation. But “eventually” could mean hundreds of exams over the course of years! There is another way. It still requires time but visualization, usually associated with athletic training, has a good track record in association with defeating exam anxiety. In order to take advantage of this technique, you must have a good idea of the steps in taking an exam successfully. Arrive at the examination room well rested and fed. Have all of your tools and some spares like batteries and pencils. Skim the exam to get a sense of where to start and what to expect. Do easier questions first to get yourself into a positive frame of mind. Note values awarded to question to gauge the amount of work expected. Read harder questions carefully and mark them before moving on. Return later: you may have picked up a few clues on your way to the end of the exam but also, the ‘back of your mind’ will have come up with a few insights while you worked on other questions. Do your best to answer every question and put down something no matter how tenuously related. In math, show as much work as possible so that your teacher can award marks for your knowledge of the process. Review your answers carefully but only change them if you are sure of an answer. In visualization, you would set aside time every day, perhaps just before sleep. Start by relaxing and calming yourself, intent on focussing on your visualization session. Then, imagine yourself in the exam situation going through the routine above calmly and without fuss. It is well to include some images of an apparently impossible question that gives way upon your return to it and a few that do not give way. Imagine the disasters that can happen like broken pencils, dead batteries and how you can deal with them in a calm manner. Enjoy some of the questions you had predicted would be there and for which you are particularly well prepared. Look around you at the other students. Some are finished early and others stay until the very end. Importantly, no one dies. You will need to practice, preferably once a day, in this way until you notice that your mind is clearer and more effective during exams. This may take many repetitions. The number will vary depending on how entrenched your anxiety is. Sit on your hands. Actors are familiar with the visceral butterfly feeling of adrenaline and must overcome it if their time on stage is not going to be disastrous. They have many different tricks but one that lends itself to the student situation is to place your hands flat, palms down, on the seat beneath your thighs. Press on your seat as if trying to push it away. Do this for about 30 seconds. Repeat as needed. “There are no tigers in this room”. Remember that the fight or flight response is designed to deal with predators like tigers and bears. Some students have found it helpful to remind themselves that there is no need for adrenaline by writing the phrase “There are no tigers in this room” on a piece of scrap paper or somewhere on the exam. Finally, know that your anxiety is a positive sign that you care and want to do well. You will need to maintain a certain reserve of self-doubt if you are to motivate yourself to do all the hard work needed to do well. No one enjoys exams (including teachers who have to mark them!) Still, as you get better at sitting for exams, it is rewarding to know that your mind is working in tandem with you to reach your goals. Happy studies! On Friday, October 27, at the Annual Franchisee Meeting, owners and staff from over one hundred Canadian locations gathered in Deerhurst, Ontario, to hear the announcement that Cathy VanKougnet of the Winnipeg centre had been awarded the Teaching Excellence Award for 2017. What makes Cathy stand out is her ability to view the world through each student’s eyes. She feels for them and they can tell. 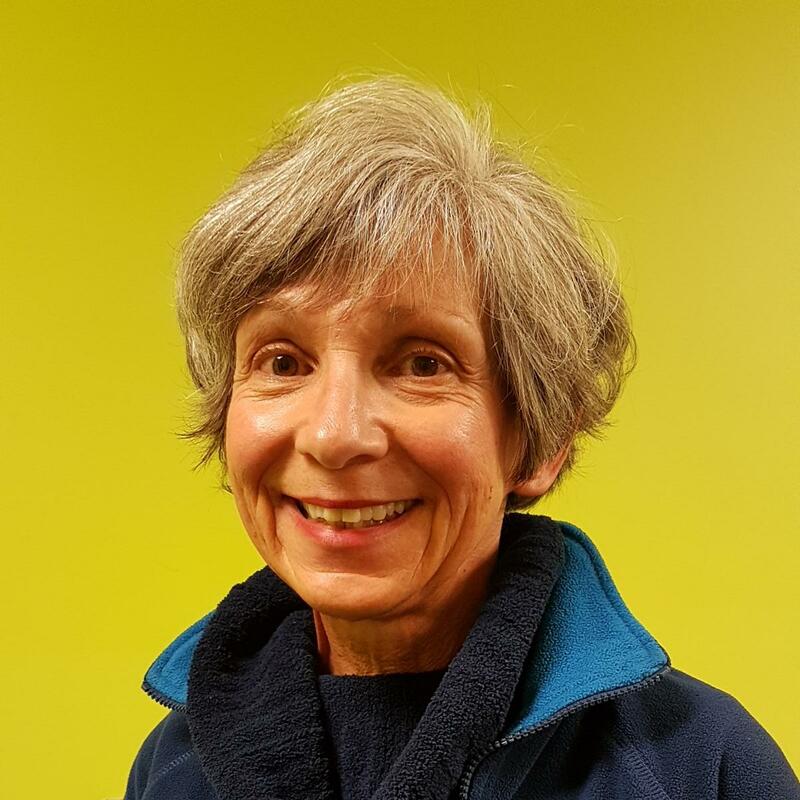 Cathy excels with those students who are not as motivated, not as confident, not as independent as one would like. She recognizes that they need her the most. Cathy is a very reserved and humble person. She is quiet and conservative as well as soft-spoken. But when it comes to celebrating her students’ successes, there is no one as happy and loud. Every head in the centre turns as she calls for the clapper when a student moves up a level in their reading or finishes a word list. She is a consistent thrower of the fish despite her lack of stereo vision which means it is an accident if she catches it when they throw it back to her. Please call 204.944.0898 or e-mail winnipeg@oxfordlearning.com to register. Limited enrolment. Have a sneak peek at the trickier concepts in your high school math course. If you bring in your outline (in advance), we can identify upcoming concepts that throw most students for a loop. You will work on them and a few master level tricks during your 15 hours. We will introduce you to a method for learning new material that will help you become an independent learner. This program is for students who want top marks but do not want to live at their desks, who believe that it is not what you do but how you do it that makes the difference. Where: Oxford Learning, 3025 Ness Avenue, Unit J. This summer, students can choose between Brain Camps in Math, French, and Study Skills as well as the core programs that run throughout the year. Oxford Learning is a Canadian company that has been helping young people reach their potential for over 30 years. Eight-year-old Keran was excited to learn how to square multiples of 5 last summer. His mother reported that he felt good being able to do some mental math that his teacher had to check with a calculator. Claudia first attended Brain Camp in 2012. Over time, she discovered that study skills apply to math as well as anything else and surprised herself by becoming a strong math student. Sometimes enjoyment of math is hampered by lack of specific skills. The Summer Brain Camp at Oxford Learning addresses skill gaps by identifying them with a placement test. A program designed to match each child’s specific needs ensures your child will build an understanding of math basics while learning insider tips to build math confidence. For children to feel confident in math, they need mastery of certain core material. A two-month break may wipe out many of the gains made during the school year. Math Camp is an easy way of maintaining momentum and even gaining ground. A flexible schedule means that parents can work around camping trips and other commitments while ensuring that their child will return to school with good retention of last year’s concepts, ready to take on the new material with enthusiasm! Why: Math should be fun and can be with the right exposure and foundations. Math is important. We make it fun. Every Canadian student takes French at some point. Whether it’s introductory classes, immersion, or French First Language, learning French isn’t always easy. Sometimes the enjoyment of French is hampered by lack of specific skills. The Summer Brain Camp at Oxford Learning addresses skill gaps by identifying them with a placement test. A program designed to match each child’s specific needs ensures your child will build an understanding of French basics while learning tricks and tips to build French confidence. A two-month break from French practice may wipe out many of the gains made during the school year. French Camp is an easy way of maintaining momentum and even gaining ground. A flexible schedule means that parents can work around camping trips and other commitments while ensuring that their child will return to school with good retention of last year’s concepts, ready to take on the new material with enthusiasm! Why: Say “oui” to better French grades. French is important. We make it fun. Studying is a fact of life for students but, when it comes to study time, not all students know how to work effectively. That’s because study skills are not usually taught in class. When test time rolls around, students can find studying stressful. But, it doesn’t have to be: with the right skills, students can change studying from stressful to stress-free! With school on break, summer is the perfect time for students to develop better study skills. Study skill programs are an easy way of maintaining momentum and gaining ground. A flexible schedule means that parents can work around camping trips and other commitments while ensuring that their child will return to school with good retention of last year’s concepts, ready to take on the new material with enthusiasm! Why: Learn the skills that maximize study time. Study skills are important. They make learning fun. Bachelor of Science (Mathematics), Licence ès lettres, Certificat d'enseignement secondaire, MBA. I believe in the power of the human mind and the resilience of young people. Time flies here in the best manner possible, on golden wings, as I see minds, at first with hesitation and then with confidence, leave the earth behind. 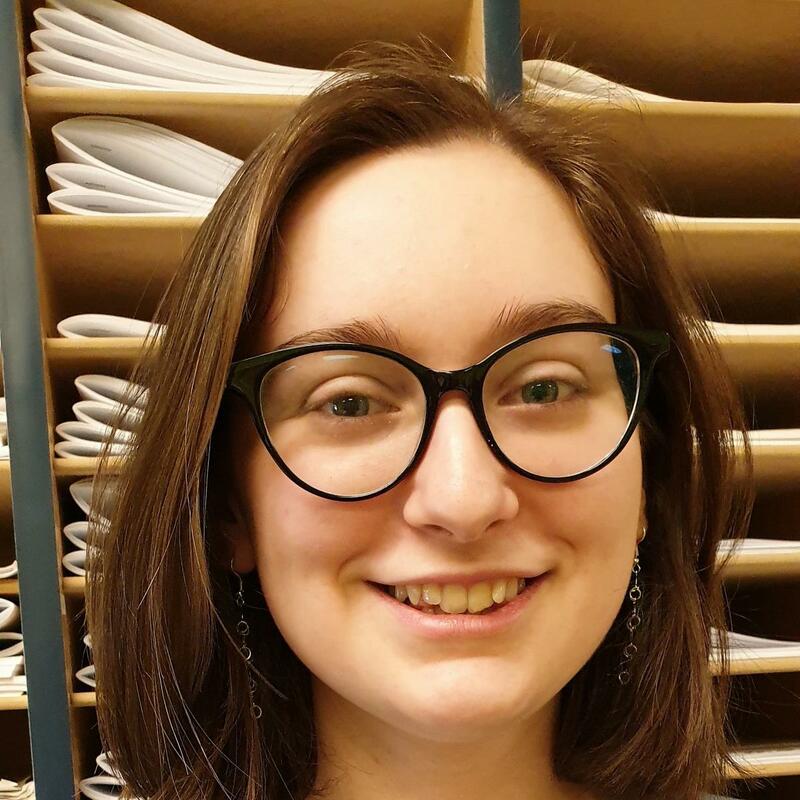 Sarah graduated with a Masters in Classics from the University of Manitoba. 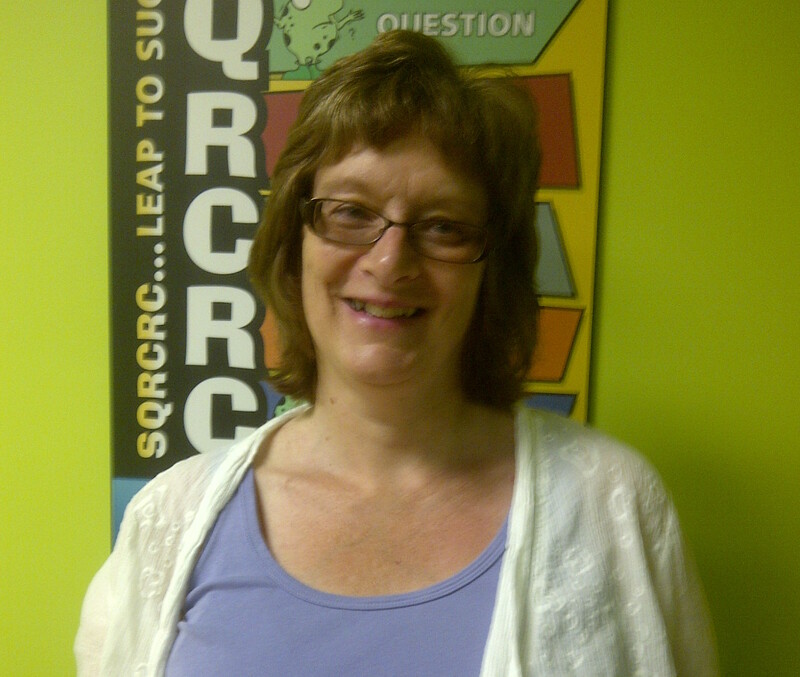 A lifelong learner herself, she is passionate about helping students' gain more knowledge at Oxford Learning. She enjoys sewing, reading, and doing crossword puzzles in her free time. Eric Allec has completed a degree in Education. 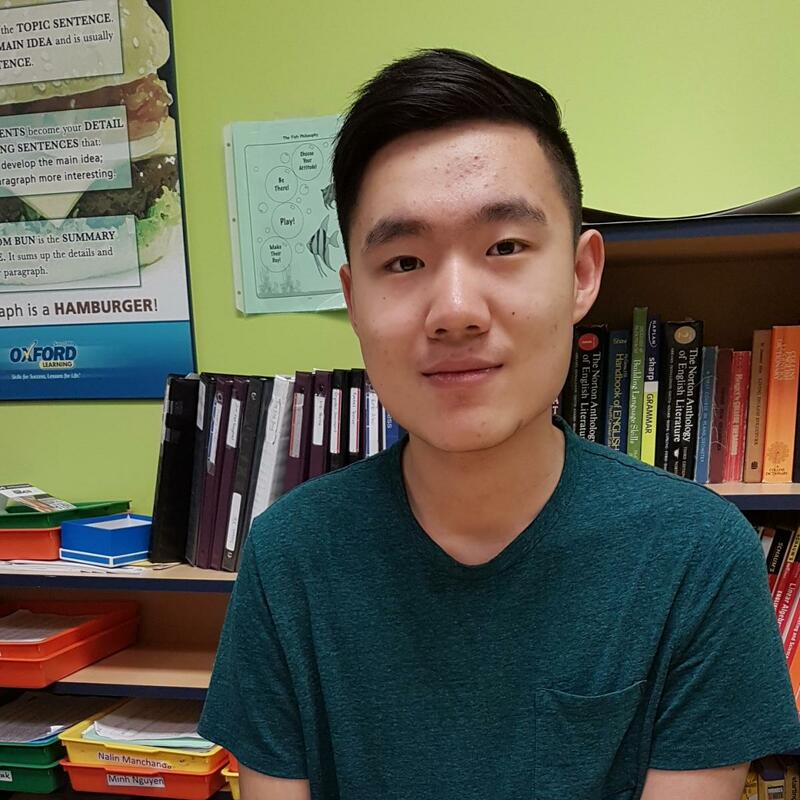 He has excellent rapport with all students, recognizing their strengths and ambitions. He fosters independence and self-reliance with gentleness and humour. 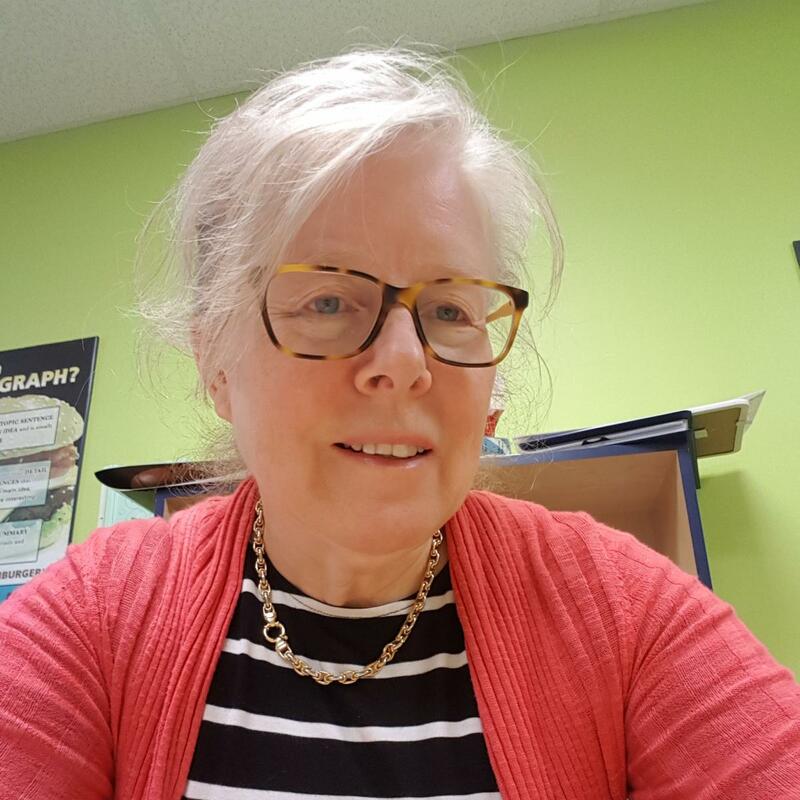 Cathy VanKoughnet is dedicated to helping her students not only with subject matter, but also with confidence, risk-taking, and self-knowledge. She has a B.A. in Psychology, and even better, an upbeat outlook that infects her students' attitudes. Ying Ying has a Master's degree in Management and experience teaching Finance at the college level. Here, she shares her solid knowlege of mathematics with students in a way that develops clarity and understanding. She has an infectious smile, a merry laugh and faith in her students' ability to reason and learn. Miriam is working on a degree in Engineering. She loves Math, Physics, and Chemistry and enjoys sharing her conviction that good students do well because they work at it. She is kind, patient and smiling. Her students enjoy her concern for their well-being along with her positive outlook. William is a math and physics nerd pursuing a degree in science at the University of Manitoba. He is best known for a magical approach to numbers that entertains, motivates and illuminates! 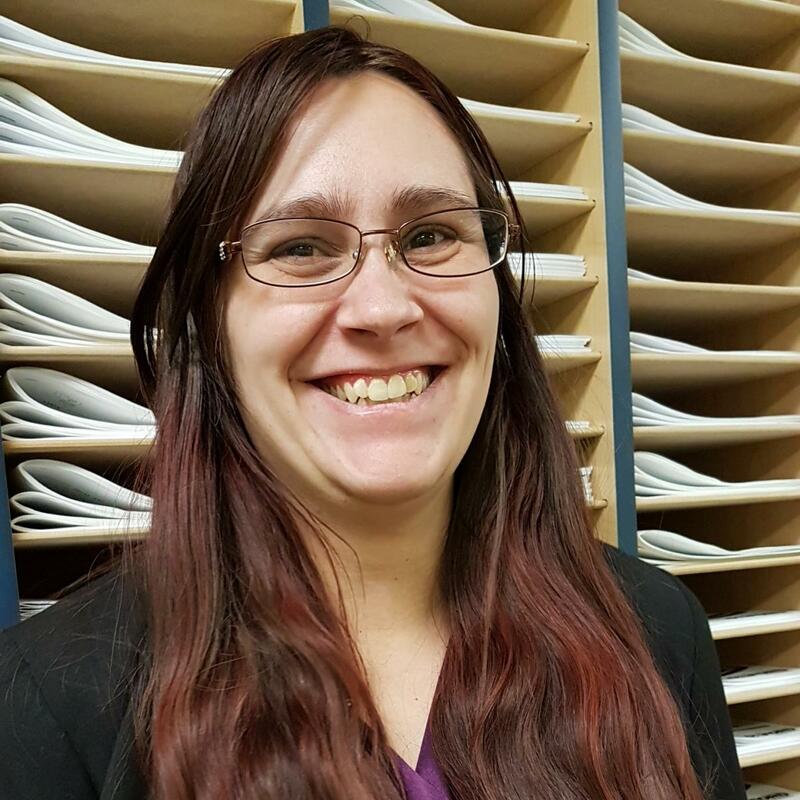 Liz comes to us with many years experience as a resource and special education teacher. She loves children and aims to use her skills and knowledge to create meaningful experiences that affect her charges in a positive manner. She treats young people with the care and concern she would her own children and grandchildren. 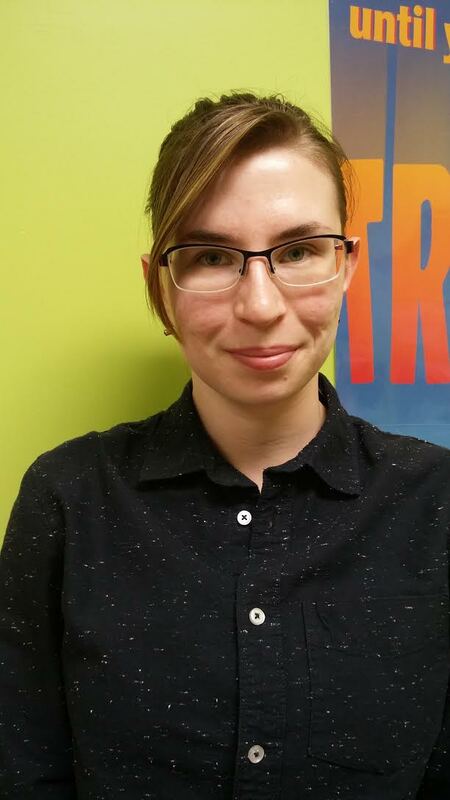 Crystal is a Psychology student planning to enter the teaching profession. She comes to us with a positive attitude, ready to see the bright side and full of pleasure at her students' successes. Her aim is to help students discover the value of grit and a smile. Darren is currently working on a degree in Engineering at the University of Manitoba. His outside interests include writing, music and volunteering at the Victoria General Hospital. Here at Oxford Learning, he is equally comfortable with mathematics, chemistry, physics, general science, and with and squirming Kindergarten reading students. His smile is infectious and easily kindled, much to the pleasure of his students. 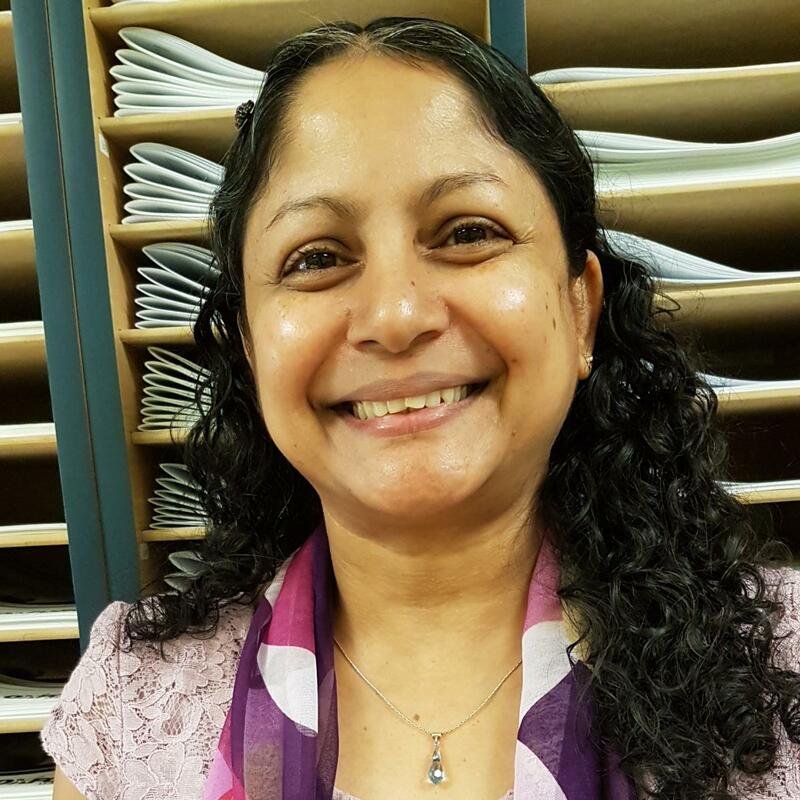 Brinda has a Masters degree in French and many years of experience teaching students of all ages. Her interests include cuisine and volunteering. Her warm smile and flexible personality help students feel respected and understood while she motivates them to move forward in their learning. 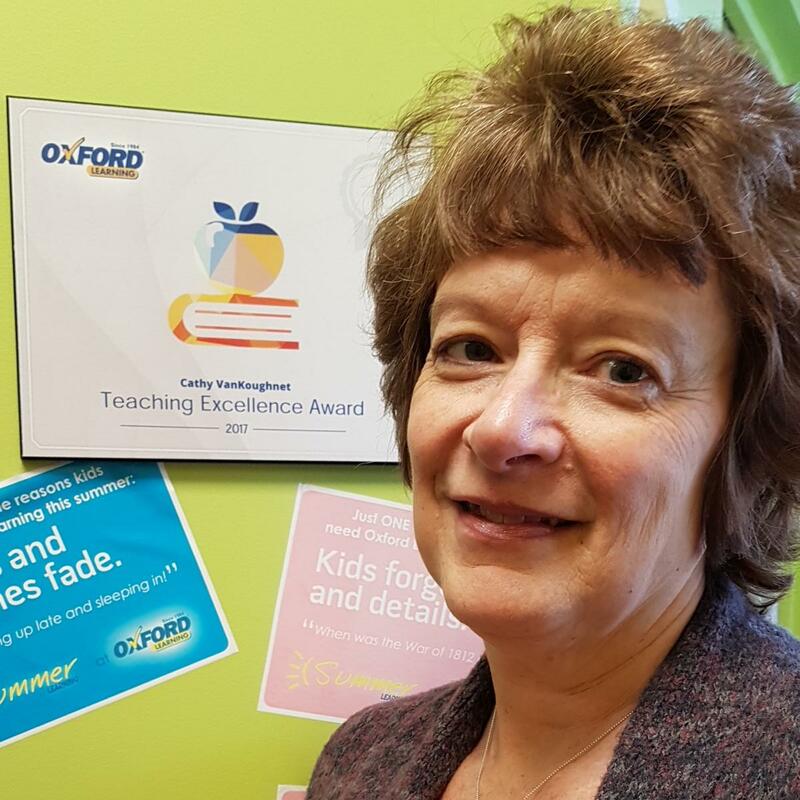 To learn more about Winnipeg tutors, contact Oxford Learning® today! The Winnipeg Oxford Learning® provides exceptional tutoring programs to students of all ages and skill levels. Our tutors are committed to helping your child improve in school with an engaging experience and lessons that stick—so your child reaches his or her full potential. 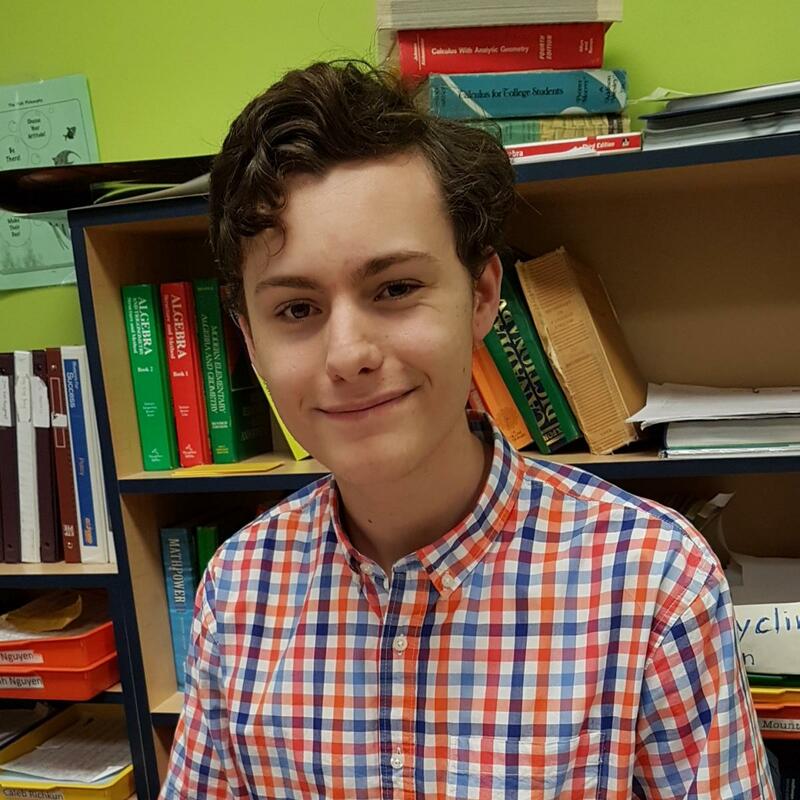 The tutors at Oxford Learning® welcome students from Winnipeg and surrounding areas, including Elie, Stonewall, Selkirk, Niverville, Beausejour.